Since the Swift is the hot topic currently, X-Tomi has come up with a render of how the Swift would look in a drop top form. While the previous generation vehicle came with a 3-door option, we highly doubt that Maruti would introduce a convertible version of the Swift, especially in India. While we wish that manufacturers made affordable convertibles available in the Indian market too, it seems highly unlikely that this one will see the light of day. When Maruti launched the updated Dzire, they continued to produce the older one and supply it to the taxi market, naming it the Tour. Now that the company is introducing an all-new Dzire, the current Dzire that is on sale will be demoted to the position of the Tour and will be sold in the taxi market. 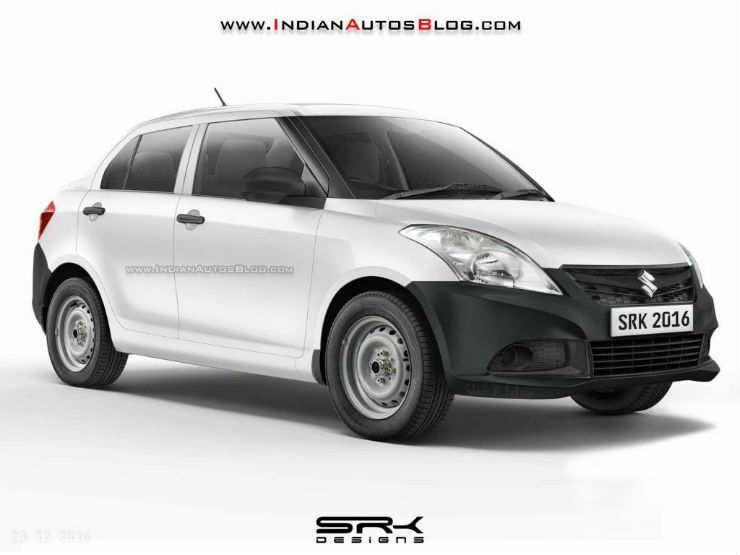 Here is what the current Swift Dzire will look like then. While the Baleno has taken over from the Swift as being the flagship hatchback of the company, it is aimed more at luxury and premiumness than outright sportiness. However, if Maruti ever decided to come up with a sporty version of the Baleno, this is what it would look like. The Celerio replaced the A-Star and the Estilo, when it was launched in the market. It became successful, providing customers the option of an AMT gearbox (segment first). Since there is a craze was rugged looking versions of hatchbacks, this is what the Celerio would look like if it had a cross version. 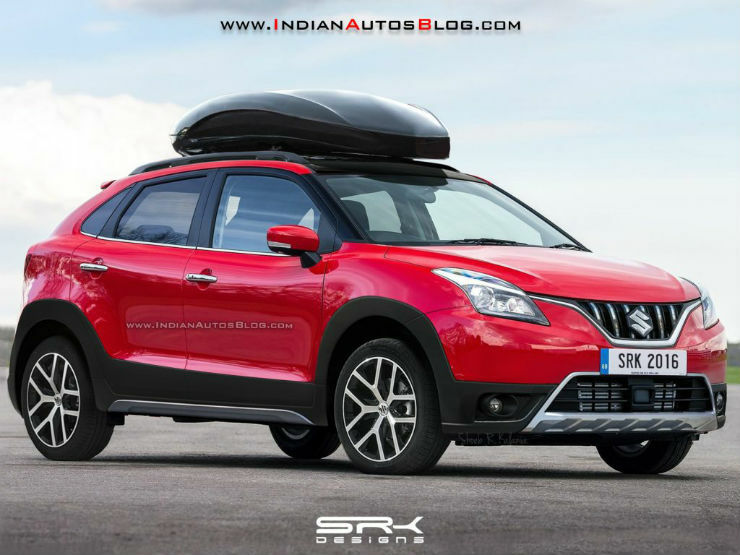 Yes, we know that Maruti already has a crossover in the form of the S Cross. If Maruti ever decided to take on the i20 Active, this would be their answer, the Baleno Cross. 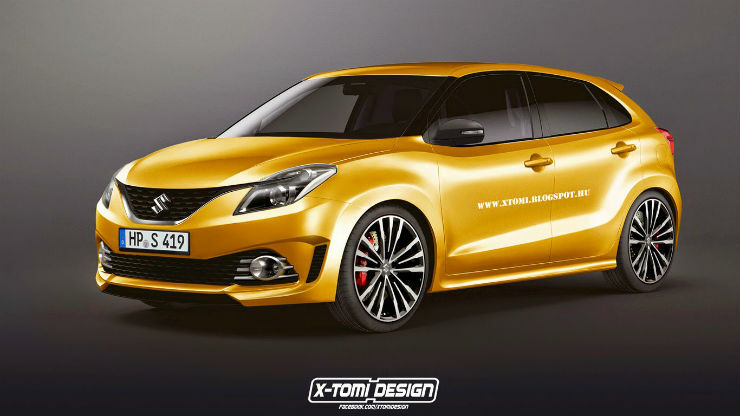 This render borrows design cues from the S Cross and other Suzuki products and looks pretty cool in our opinion.